Wear the best comfort every day with Uniqlo AIRism! 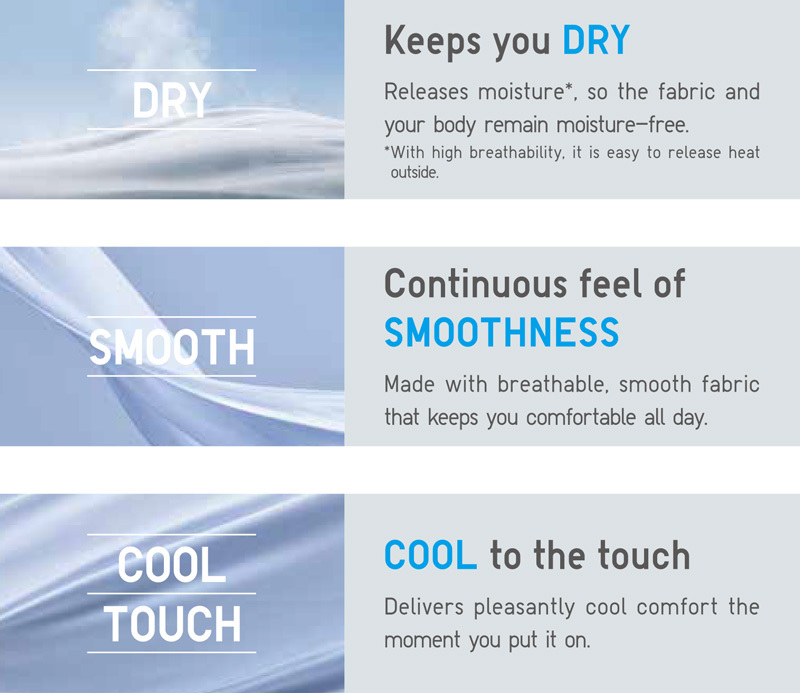 With these several advantages, AIRism guarantees us to maintain our daily comfort day in and day out, without worrying about odor and sweat. UNIQLO Women AIRism Innerwear also has 4 kinds of tops that we can choose from and use every day to achieve its maximum cooling comfort. They come in unique, modern, and highly-functional designs that'll help us beat the Philippines' unpredictable weather and guide us in nailing our #OOTDs with confidence! 1. Women AIRism Camisole. With an updated deeper neckline design, the AIRism Camisole stays hidden under an outer layer. It has a fitted feel to help prevent the hem from riding up with your movements and a smooth, silky surface to prevent creases or lines through an outer layer. You can also use this as standalone clothing when you just want to relax in the comfort of your home! 2. Women AIRism Sleeveless Top. 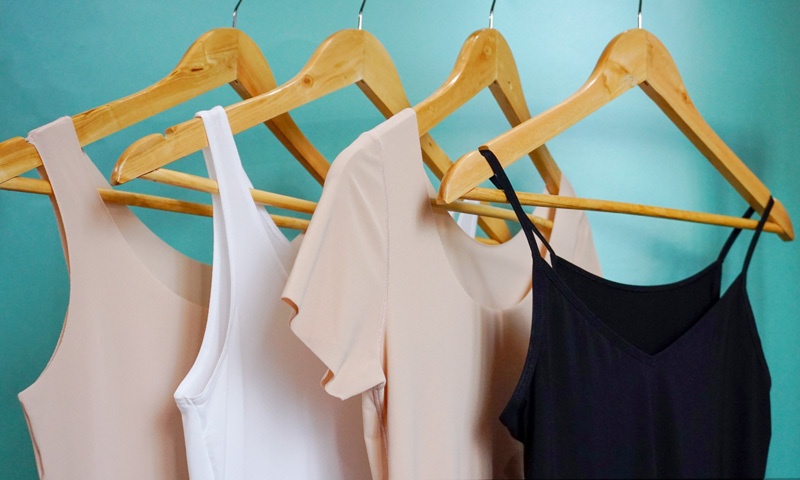 Much like the camisole, it also has a deeper neckline design that stays hidden under an outer layer and a smooth, dry feel that gives off lasting comfort even in sweaty situations. But for this top, it boasts its wider body design that skims the lines of your body without riding up with your movements. 3. 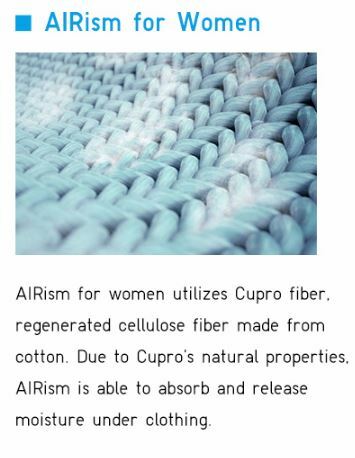 Women AIRism Seamless Short Sleeve T-Shirt. Aside from its seamless design that runs smoothly on your skin and stays neatly invisible under outfits, AIRism Seamless Short Sleeve T-Shirt has this new, powerful self-deodorization feature that easily wicks off sweaty odor from the inside and a special breathable knit construction that lets you have that cooler and more stay-fresh feel all day. Plus, it comes with a new beige color that won’t show through your outfits especially on see-through and white-colored blouses! 4. Women AIRism Seamless Sleeveless Top. Similar to the Seamless Short Sleeve T-Shirt, this comfy innerwear also provides a seamless structure that’ll save you from your clothes crease or wrinkle woes. 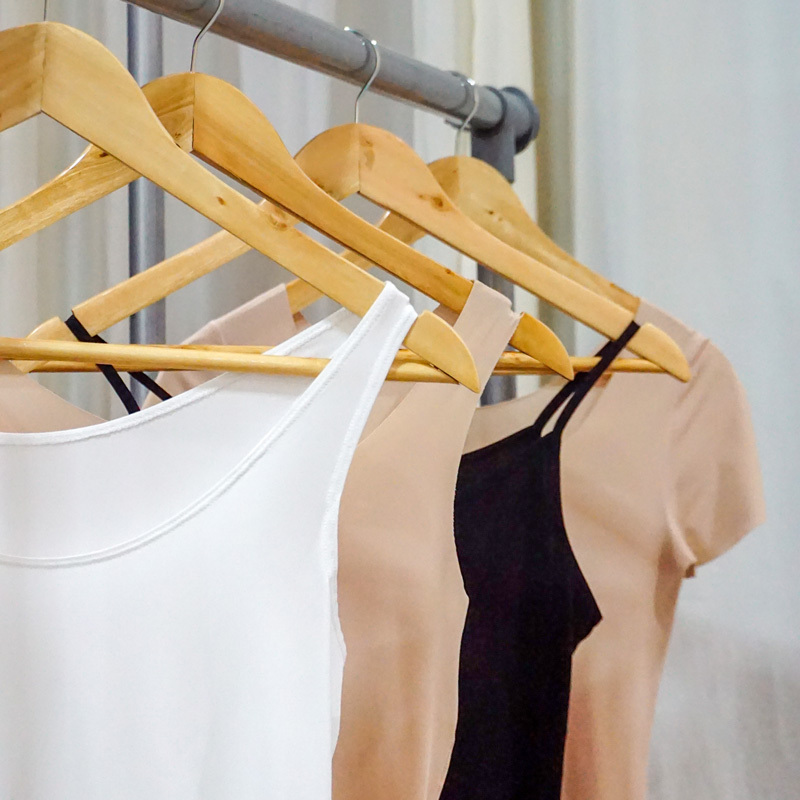 But for Seamless Sleeveless Top, it has a new and improved form-fitting design that lets you show off your body curves without the ride ups – making it perfect for tight-fitting clothes. With this innovative AIRism innerwear, we’ll surely experience the best comfort 24 hours a day, 365 days a year. Choose your perfect pick by trying them here for FREE and experience its powerful performance to bring you that best comfort you need every day!